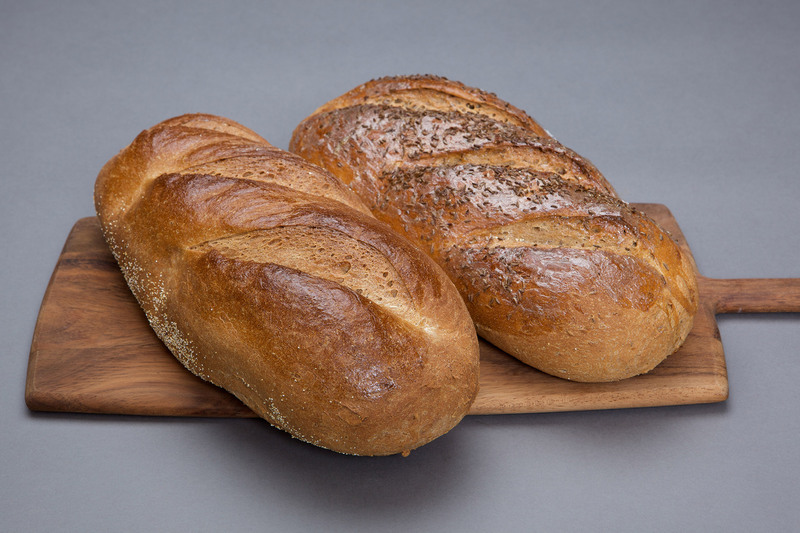 Enjoy the variety of breads and rolls baked daily at the store. We are proud of our use of fresh ingredients to make the best products we can. Call us to see what’s available or to place an order for your favorite Dinkel’s baked goods!